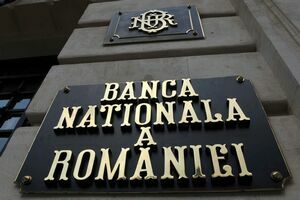 Today, the Board of the National Bank of Romania has cut the base rate to 3.50 % from 3.75%. Since July, borrowing costs were cut by 175 bps. Economists think that there will be no further cuts. This article includes a total of 776 words.